Lastovo is an island in south Dalmatia and also the furthest inhabited Croatian island. Lastovo is an island of an untouched and extremly beautiful nature. Therefore, it is the best choice for those who want to spend a completely relaxing and peaceful holiday. Lastovo is the most forested Croatian island; 70 % of the surface is covered in forest. The surface of the island is around 40 km2 and the coastal lenght is around 48 km. Lastovo is the biggest island in the Lastovo archipelago which counts 46 small islands and cliffs. In 2007 Lastovo islands were proclaimed a nature park. According to a population census from 2001, Lastovo had 835 inhabitants. This number has been decreasing since then because the population is predominantly elderly, it is very distant and thus not well connected and because of its economic underdevelopment. The island is connected with the mainland by ferry and catamaran from Split to Ubli – a port on the island. The distance from Split to Lastovo is 130 km. 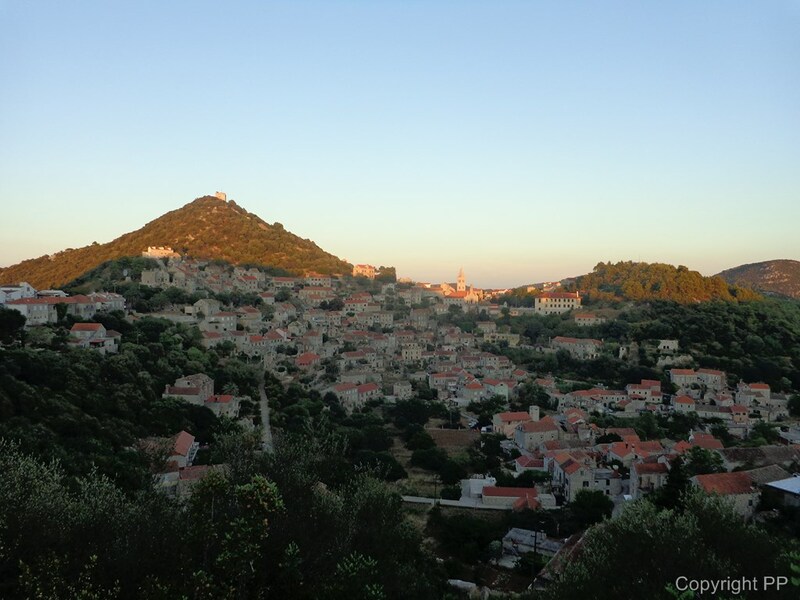 The island of Lastovo has a total of 6 villages. Ubli is the only ferry port on the island. Ubli is relatively well connected by bus with other places on the island; buses leave from Ubli to other places shortly after ferry or catamaran arrival. Also, buses pick up passengers and take them to Ubli before ferry or catamaran departure. In Ubli you can also find a supermarket, a restaurant, a bar, a post office and the only gas station on the island. Pasadur is a village on the western side of the island. In Pasadur you can find a hotel – the only one on the island, a restaurant, a bar, a diving centre and anchorage for your boat. Pasadur is by a bridge connected with the island of Prezba. 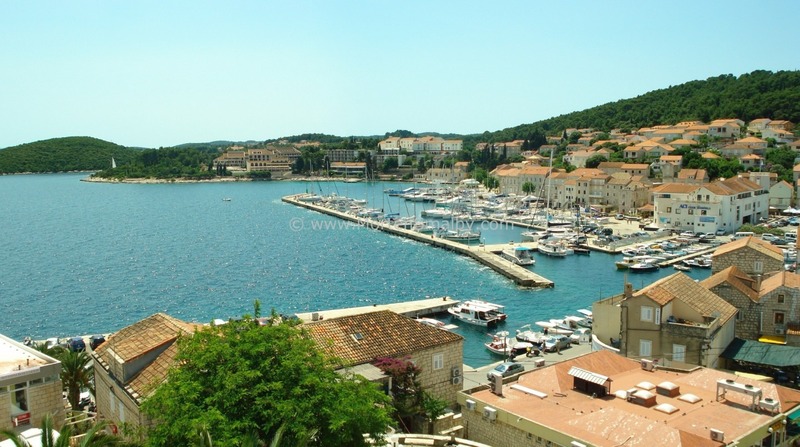 Zaklopatica is situated in Zaklopatica bay, on the northern side of the island, overlooking the island of Korcula. In Zaklopatica you can find anchorage, a few restaurants and a diving centre. 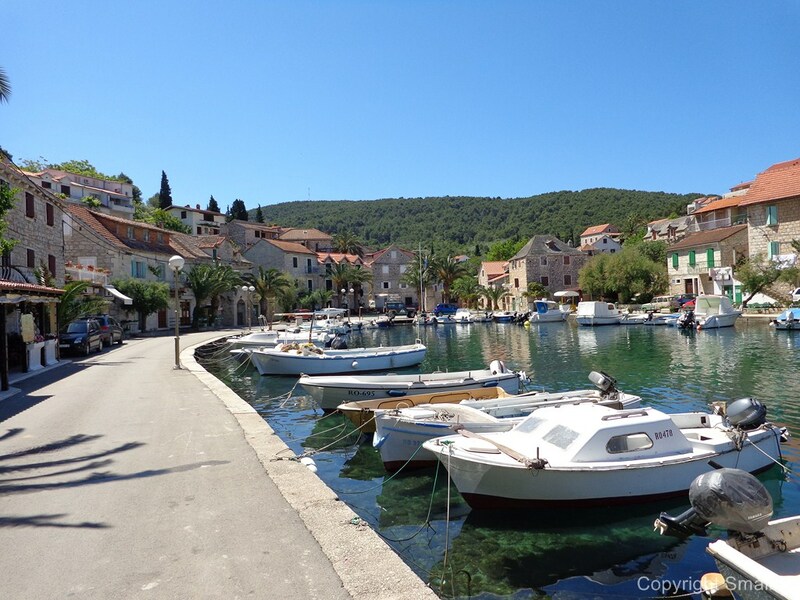 Lastovo is the main village on the island, situated 2 km from Zaklopatica. Lastovo is actually not situated at the sea but inland, north of Lastovo field. It is entirely protected as a cultural monument because of its renaissance architecture and amphitheatrical building style. 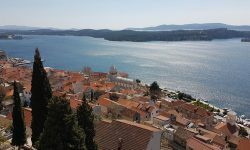 In Lastovo there is a supermarket, several restaurants, tourist info, a post office, a medical centre, the school of the island, a fish market and some bars. 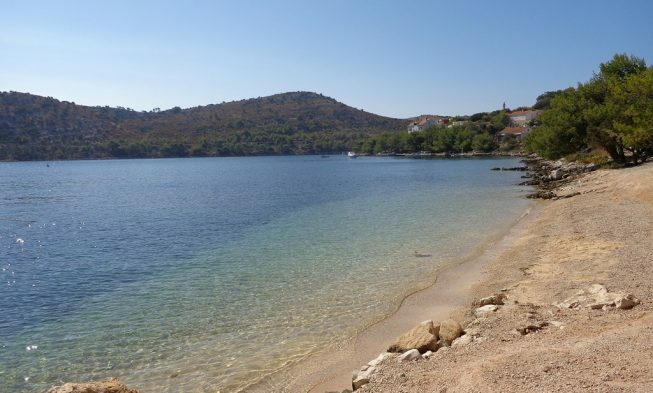 Lucica is a small village with 30 houses situated directly at the sea, 1 km from Lastovo. It is a historically protected site; originally, it was a fishermen’s village with houses for fish storage. Skrivena Luka (meaning hidden port) is situated on the southern side of the island and is also known as Porto Rosso. It is the most beautiful bay on the island which is very well protected from the open sea and winds. Therefore, it is a good place to anchor. 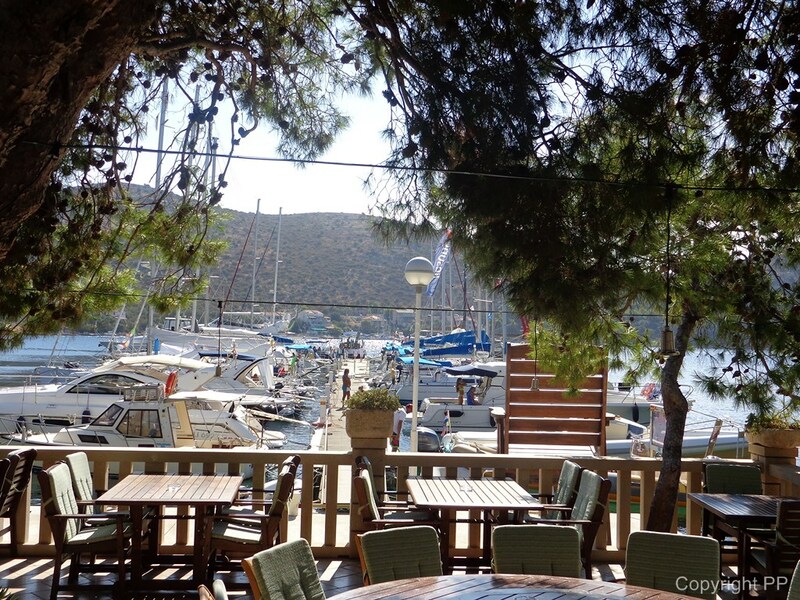 In Skrivena Luka there is a very nice restaurant which is a part of the mini nautical centre with a cocktail bar. 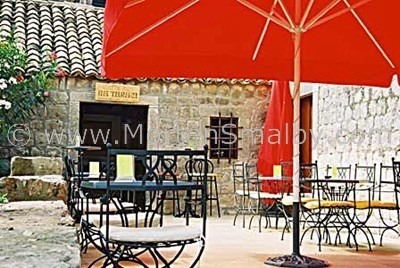 Here you will also find the Skriveni campsite which is actually located in an olive grove. 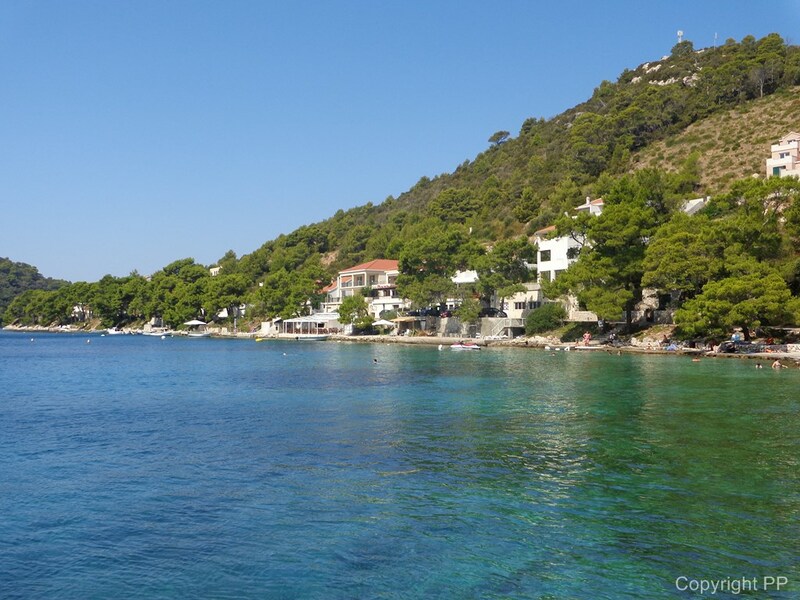 Lastovo is ideal for both lovers of active or passive holidays. Since the island is mountainous and mainly covered in forest there is a possibility to go hiking, walking or cycling; the island has marked hiking and cycling trails. Bike rental is possible only in Pasadur. The island has no poisonous species (snakes or spiders) so you can safely go hiking. For those who like submarine world, there are two diving centres, in Pasadur and Zaklopatica. Hum is the highest point of the island from where you can see the island of Palagruza, Mljet and even Monte Gargano in Italy when the weather is bright. From here you can watch the sky in the night; it is claimed that Lastovo is the place with the starriest sky in Europe. Boat excursions are also provided to the island of Mljet or Palagruza or fish picnic on the Saplun Beach. It is also possible to see the whole island from the sea. In the 17th and 18th century, people from Lastovo used to compete with each other making chimneys each more beautiful and original than the other. Thus the island of Lastovo has become famous for its chimneys (called fumari) and high broad terraces (sulari). Above the town of Lastovo there is a meteorological station which was once a forecastle (Kastel) built by the Government of Dubrovnik. In Skrivena Luka you will find one of the oldest lighthouses on the Adriatic, the Struga Lighthouse. The island has a total of 46 churches dating from the 12th to the 15th century. The main church is the church of St Kuzma and Damian, at least seven centuries old. It has many valuable pictures and relics as well as a rich treasury. Lastovo is most known for its carnival, Lastovski Poklad, which commemorates the victory over the pirates. In August, a jazz festival takes place on the island. 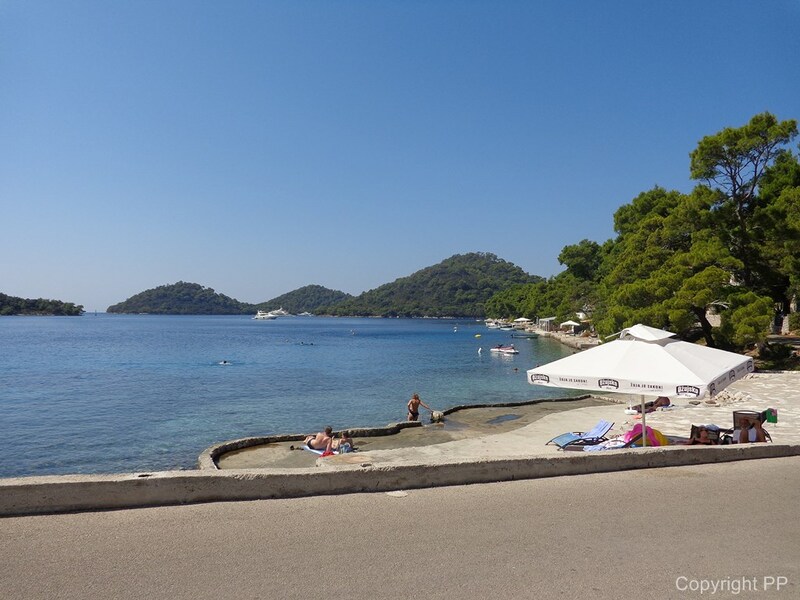 Since Lastovo is still a place where no mass tourism has taken over, you will mainly find private accommodation. As already mentioned, the only hotel is in Pasadur, Solitudo Hotel and the campsite Skriveni is in Skrivena Luka. The underwater of Lastovo is rich with all kinds of fish; it is the biggest ground for breeding lobsters. So, in Lastovo you will find restaurants serving mainly local, fresh food. There are also a few households where you can taste dishes prepared from locally grown food. Lastovo has only two Studenac supermarkerts; in Lastovo and Ubli. The prices are a bit higher than those on the mainland but here you will find almost everything in terms of daily goods. Souvenirs can be bought in a small souvenir shop in Lastovo. Lastovo is daily connected with the mainland by a ferry and a catamaran. 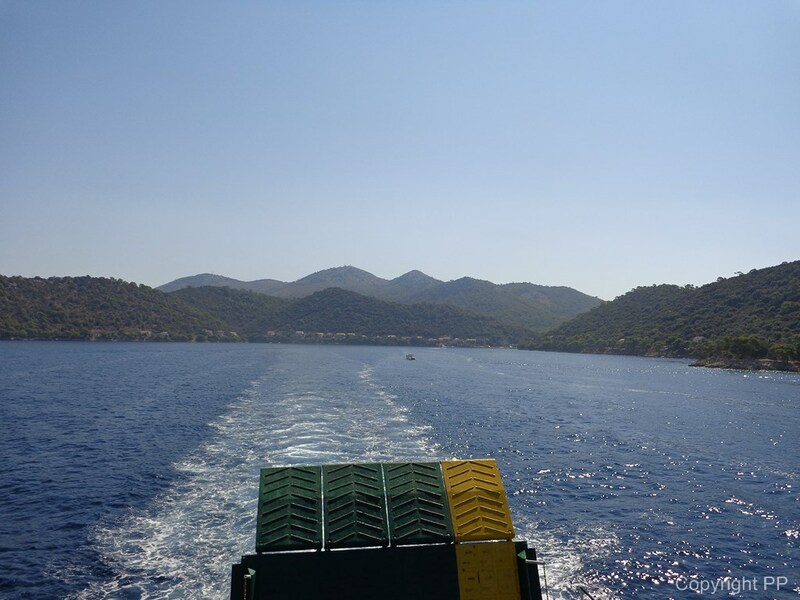 The catamaran ride takes approximately 3 hours and stops in Hvar and Vela Luka on Korcula while the ferry ride takes 5 hours and stops only in Vela Luka on Korcula. The schedule can be found here. Upon ferry or catamaran arrival buses are waiting to other villages on the island.